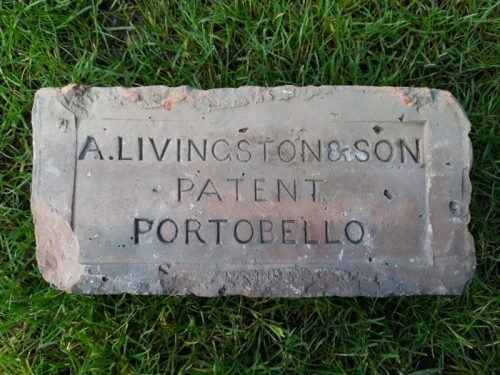 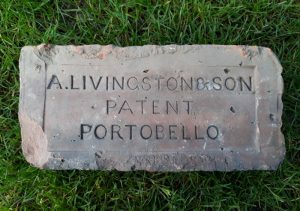 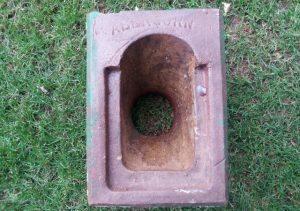 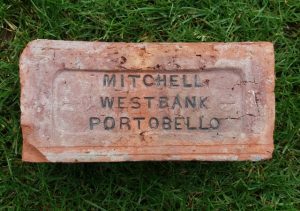 Found at Eaglecairn, Haddington and donated by Nick Basden. 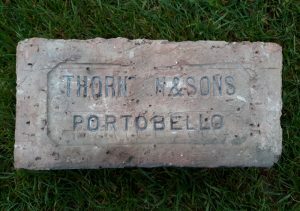 Thomas Thornton & Sons at the Abercorn Brickworks, High Street, Portobello. . . . .